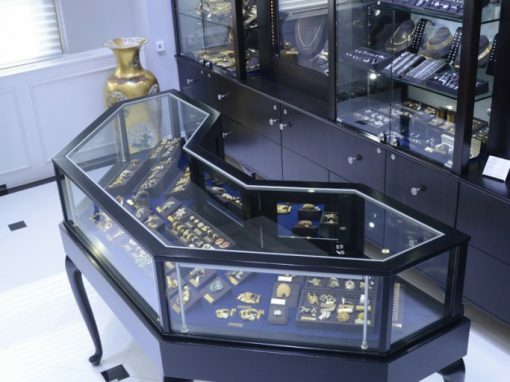 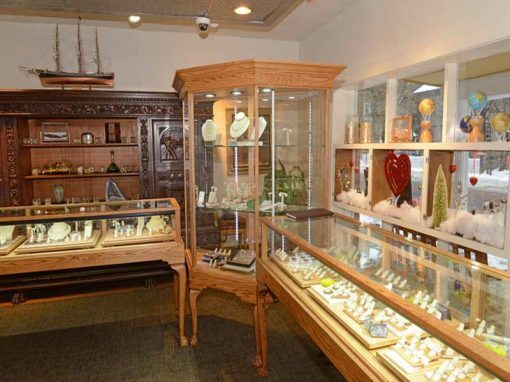 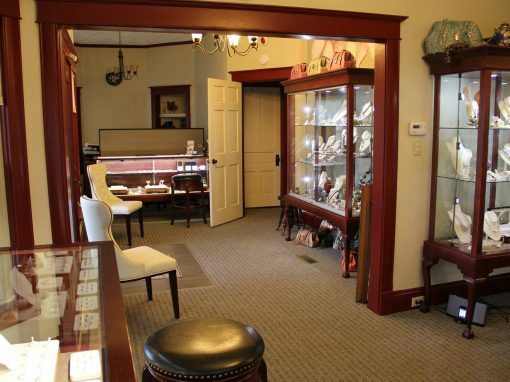 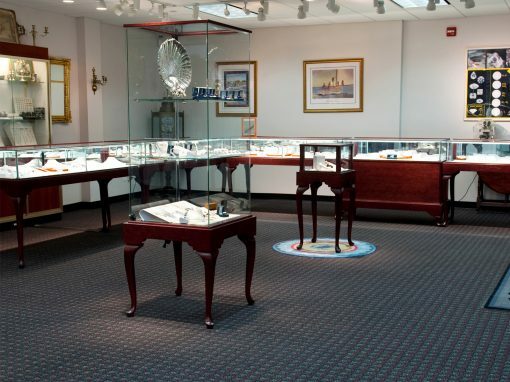 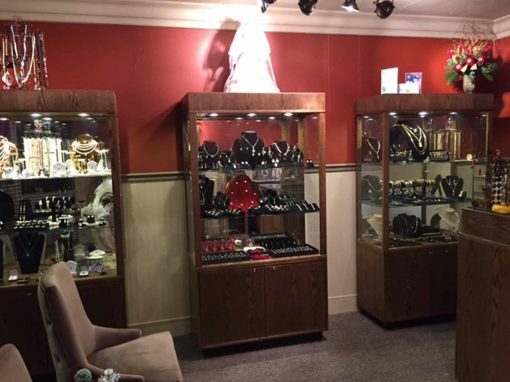 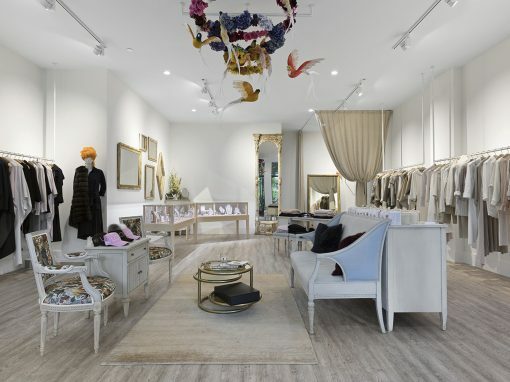 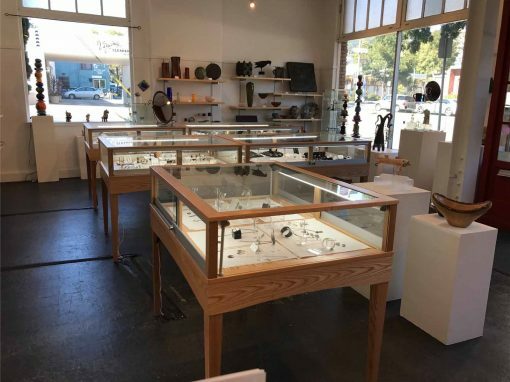 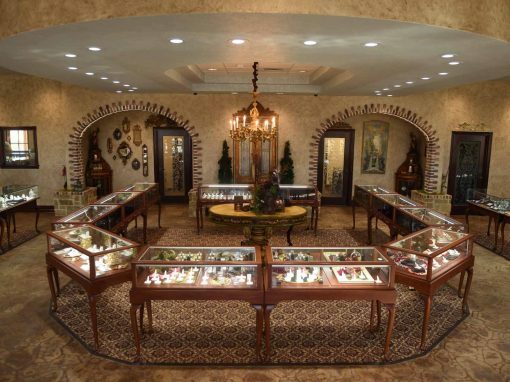 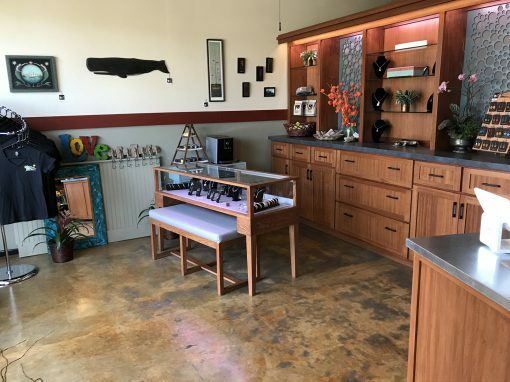 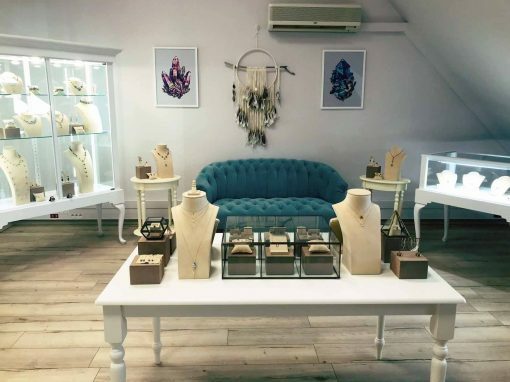 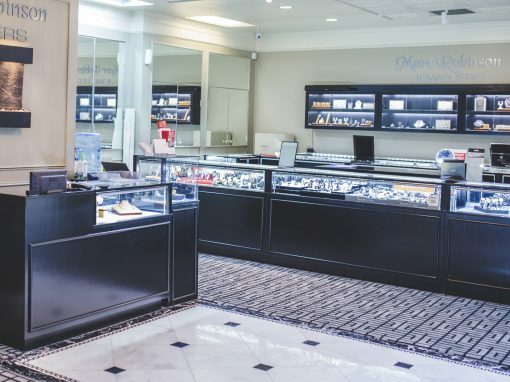 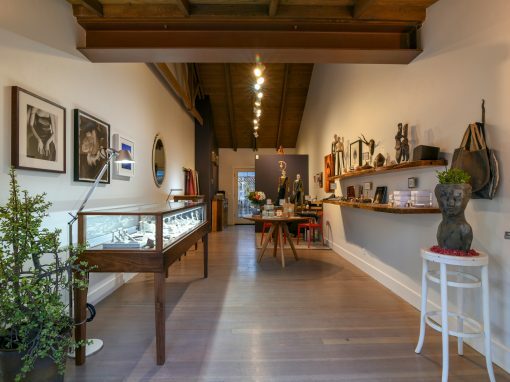 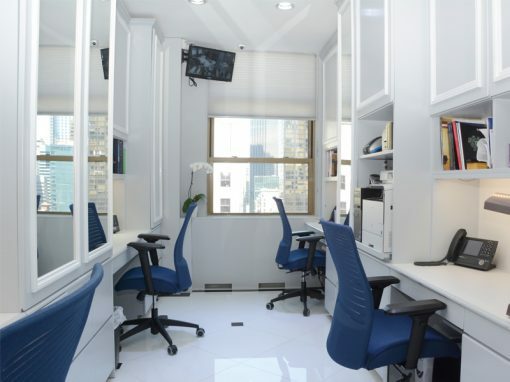 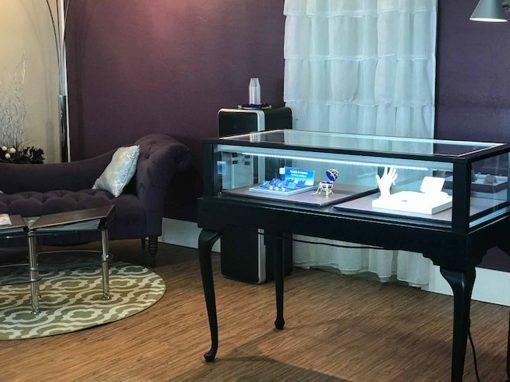 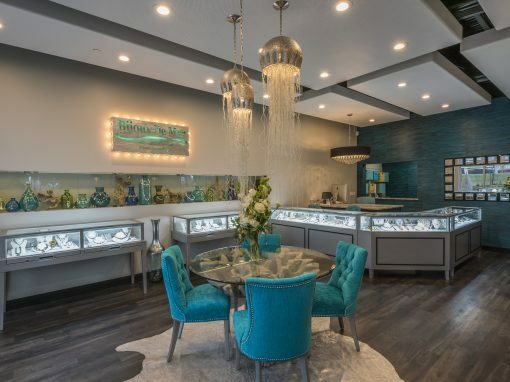 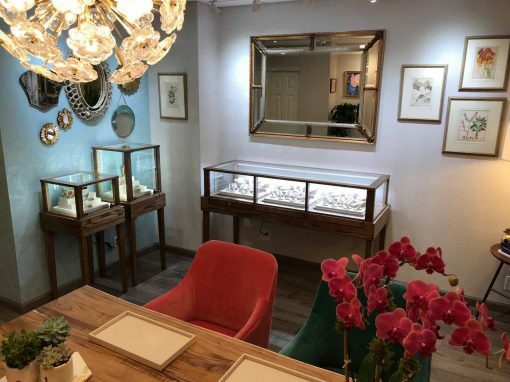 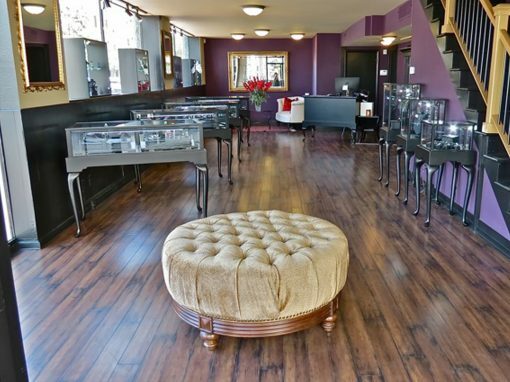 Below are a variety of jewelry store examples. 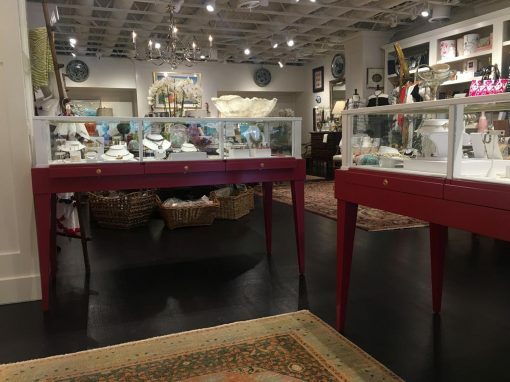 Please click on the images to see multiple photos taken of the fixtures in the store. 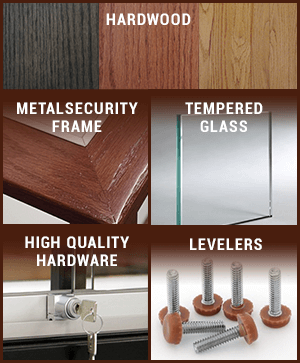 We offer a multitude of styles and designs in an array of hardwoods and finishes. 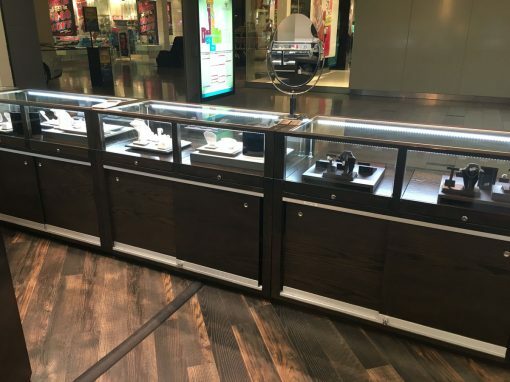 All of our cases are available in solid hardwoods, from cherry, mahogany, maple, walnut to red oak finished with the look you want. 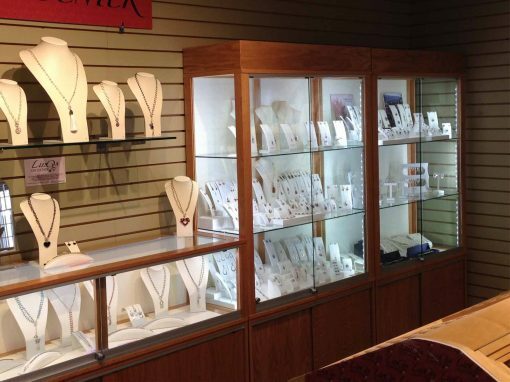 If you don’t see what you want our design team can create it for you. 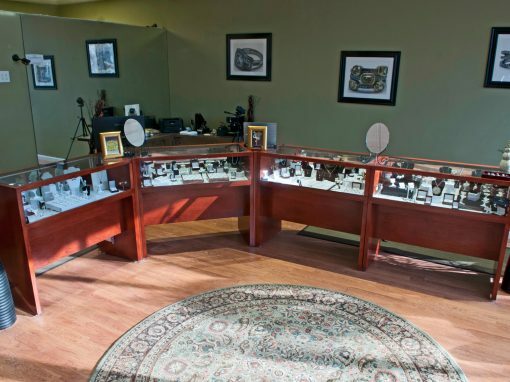 Check out our reviews and see what our clients say about our quality and customer service.